As a presenter, seniors assess your ability to effectively think and communicate through the quality of the presentation. Clients equate the service or product to the quality of your product sales presentation. 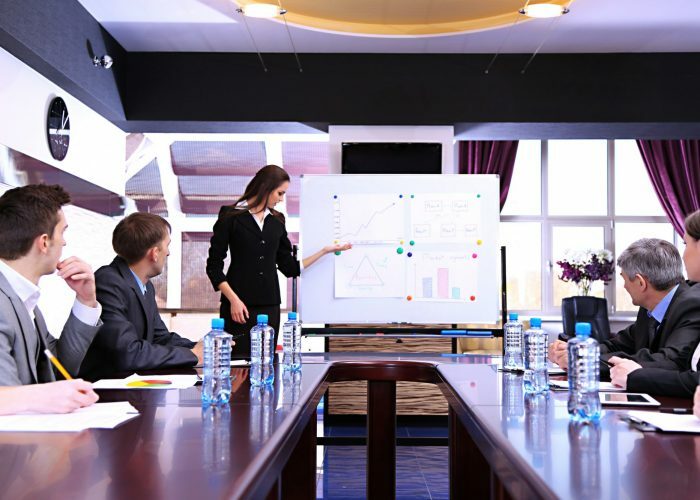 Your group will evaluate your capacity to lead from your own presentation skills. Does it have an approach that is structured?